Larry approaches every client with a focus on integrity, advocacy, and understanding. Larry received his law degree from Florida Coastal School of Law in 1999 and was admitted to the Florida Bar in 2000. 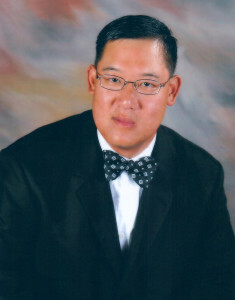 Larry received his undergraduate degree from Florida State University in 1992 with a BA in History and a BA in Asian Studies as well as minors in Business and Chinese language. Prior to law school, Larry received a Master of Business Administration (MBA) degree from Stetson University in 1995. 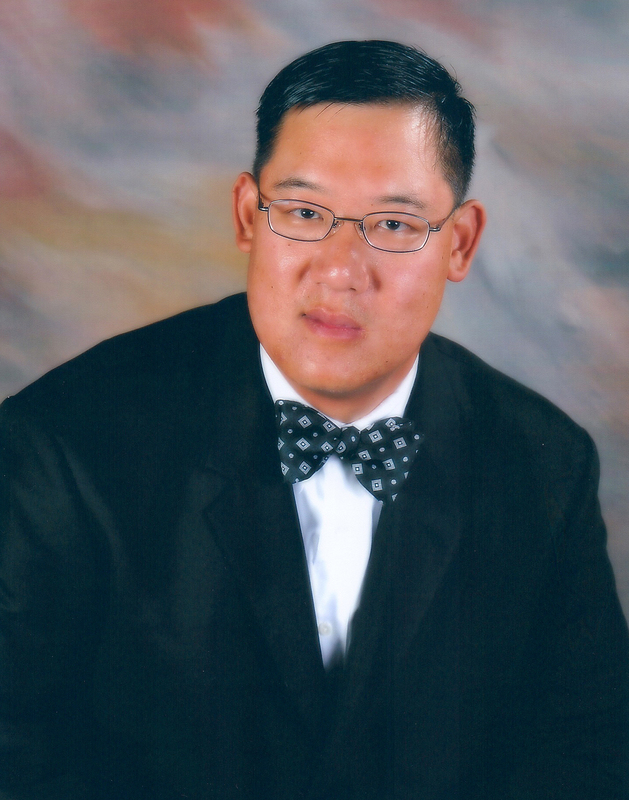 Larry is a member of the Florida Bar Association, Jacksonville Asian American Bar Association, American Bar Association and was an adjunct professor at Florida Coastal School of Law. Larry is a 4th degree Black Belt in Tae Kwon Do and is a NRA Certified Instructor. Larry previously operated a full service hotel and restaurant and was a manager for Kmart Corporation. Larry has held an insurance and securities license and was an agent for Mass Mutual Financial Group providing estate and financial planning. Larry is licensed to practice in the State of Florida and represents clients in Duval, St. Johns, Clay, Nassau, Alachua, Baker, Flagler, Bradford, Columbia, Leon, Bay, Escambia and Volusia Counties.